That's the question facing people who must pay quarterly estimated taxes and have to send their first check to the IRS by April 17. 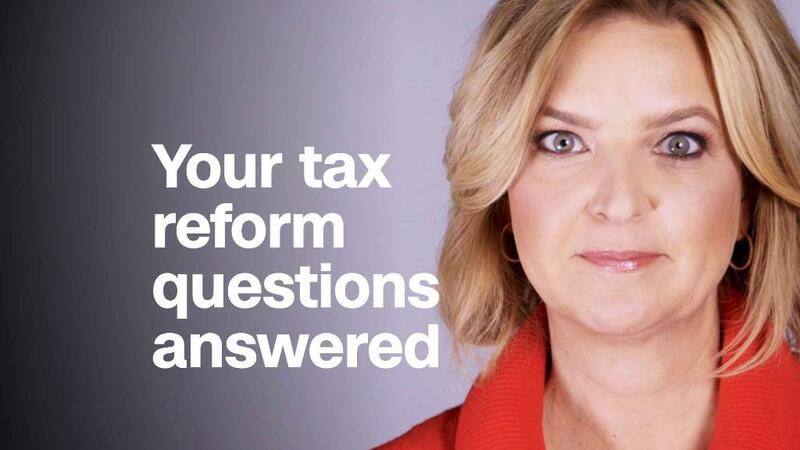 The question is especially tricky this year because the new federal tax law changed income tax rates and eliminated or added tax deductions, credits and exemptions. You must pay estimated federal taxes if you have significant income from something other than a regular paycheck from which taxes are already withheld. So, for instance, people who book a lot of investment income during the year or who are self-employed usually must pay estimated taxes. So, too, must most filers who are investors, partners or shareholders in businesses structured as pass-throughs. In such businesses, you pay the taxes for the business on your personal return rather than under the corporate tax code. Generally, you have a choice when deciding how much to pay in estimated taxes each quarter. You may either: Pay an amount that over four quarters adds up to at least 90% of what you think you'll owe Uncle Sam for 2018. Or, pay an amount that paid quarterly will add up to at least 100% of what you owed last year (110% if you expect to make more than $150,000). There are always questions about estimated payments when you're uncertain how much money you'll make in a given year or if your income is very uneven from quarter to quarter. But for those with passthrough businesses, there's a brand new concern this year: Will your business qualify for the new 20% pass-through income deduction and if so, how much of your income can you apply it to? All good questions, with few clear answers so far. Tax experts and taxpayers alike are eagerly awaiting guidance from the IRS and Treasury on how to interpret the law governing the provision, especially some of the vaguely defined terms such as "qualified business income." That guidance isn't likely to come before early this summer, predicted Mark Nash, a partner at PwC. That's why he and other tax experts think if you have any questions about how the new tax law will affect you, it's better to figure your estimated payments to match 100% (or 110%) of what you paid last year. "Probably for this quarter or the first two quarters you'd be well advised to use this method," Nash said. That said, he noted, if you made a lot of money last year and expect to make less this year, you might not want to use the last-year method. Those who might have a clearer sense of whether the passthrough deduction applies to them are business owners whose taxable income will be under $157,500 ($315,000 if married). The law exempts them from any qualifying test to take the deduction. Regardless, it might pay to consult a tax adviser. Skipping your quarterly payment if you're unsure what you owe can cost you. You could be hit with underpayment penalties for the quarter when you file your 2018 return next year, Nash noted.